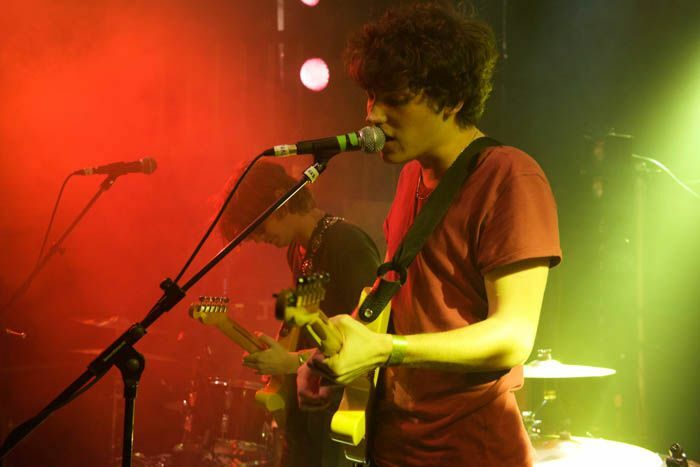 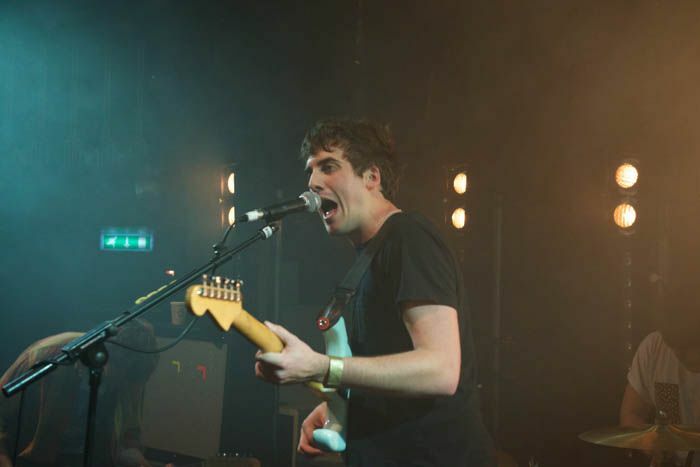 In a week when we feared the last of The Kazimier it was a great big first for Circa Waves, Getintothis’ Sean Bradbury reports on the band’s headliner at the Wolstenholme Square sanctuary. 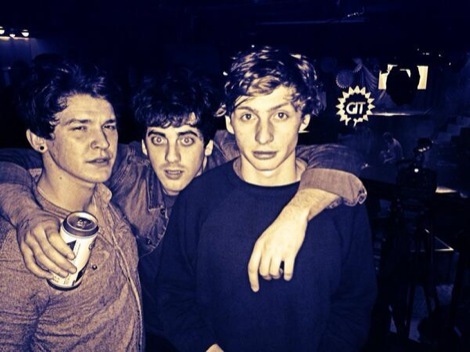 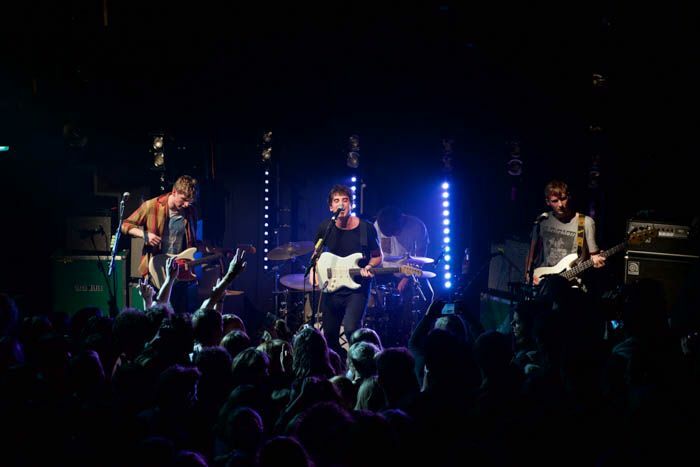 This was a decent week for The Kazimier and an even better one for Circa Waves. 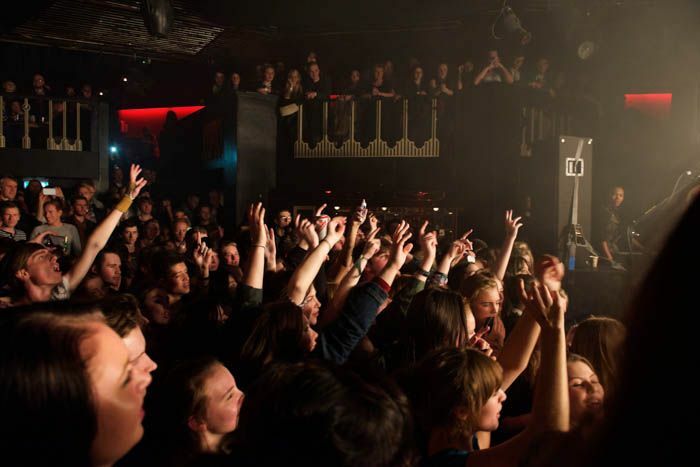 While the long-term future of the Wolstenholme Square venue is still uncertain in the face of a wider ‘masterplan’ for the Ropewalks area, the immediate outlook was brightened on Tuesday after some belated compromise around a planning application for nearby redevelopment. 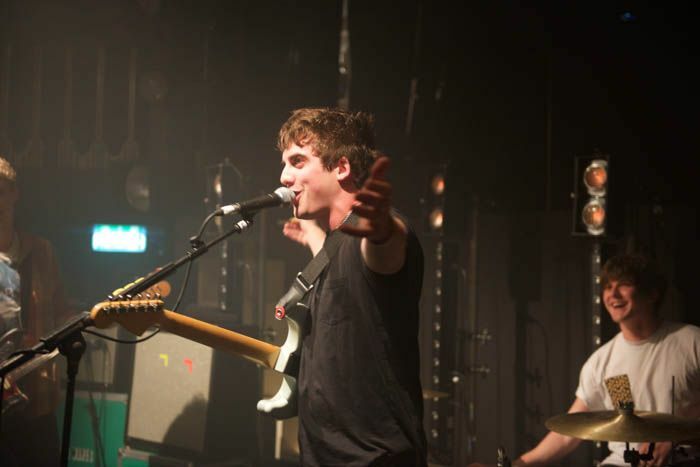 And just a couple of days after the eleventh-hour reprieve, it was good (although entirely unsurprising) to see the Kaz sold out for a weeknight gig; a timely reminder of just what this place offers to Liverpool. 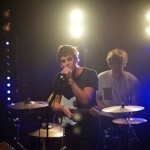 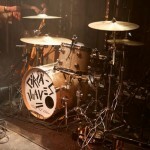 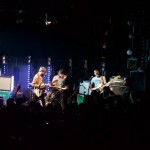 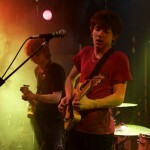 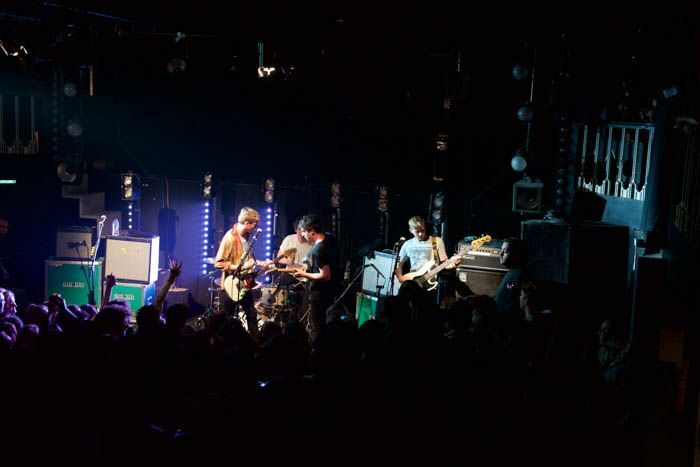 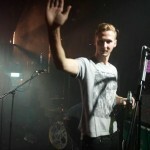 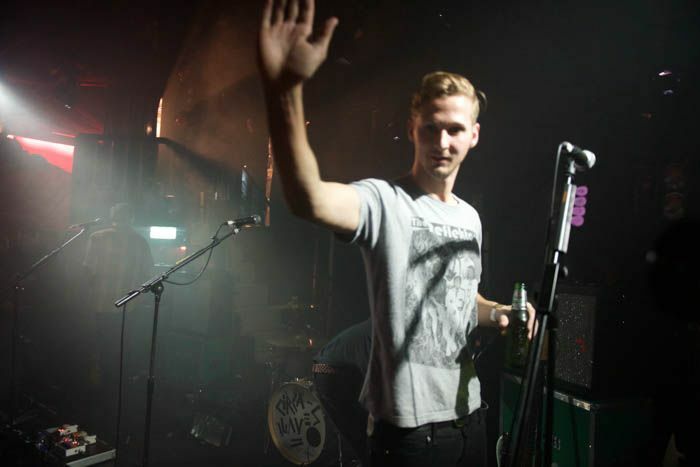 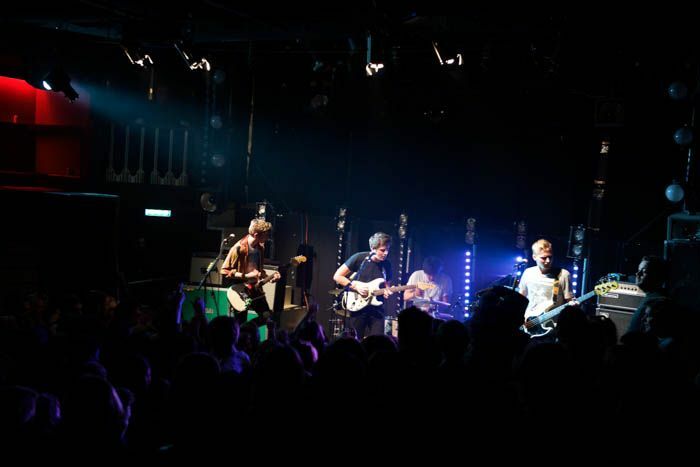 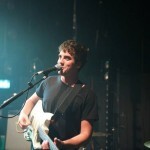 What was a surprise however, is that this was Circa Waves‘ first headline show in their home city. 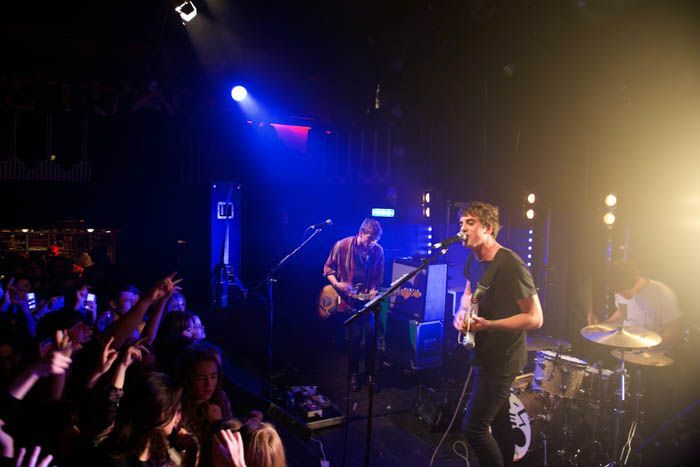 While they’ve cruised through on the NME tour and featured prominently at Sound City, taking top billing in Liverpool was a new experience. 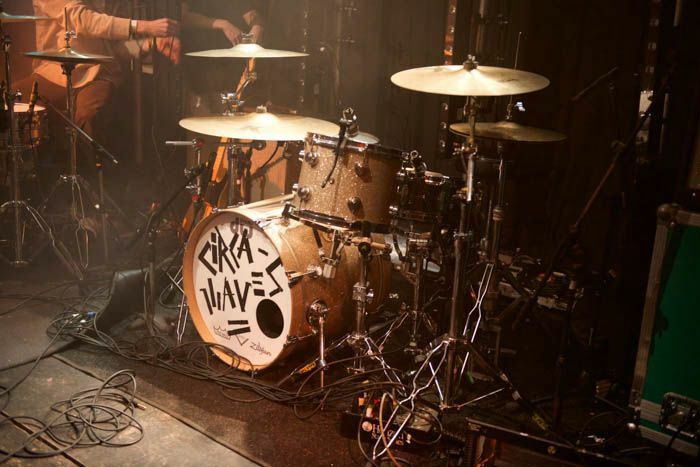 The most striking thing about Circa Waves is the their complete confidence, demonstrated from the very start here as they shrugged off some technical troubles to belt out Zane Lowe-approved breakthrough tune Young Chasers flawlessly on take two. 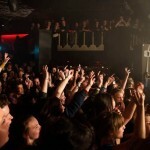 There’s not a hint of arrogance there, but they know they are set for big things and the capacity crowd confirms it. 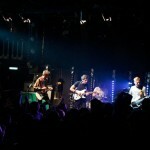 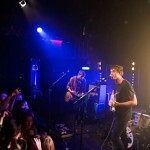 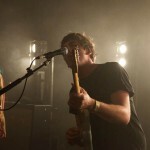 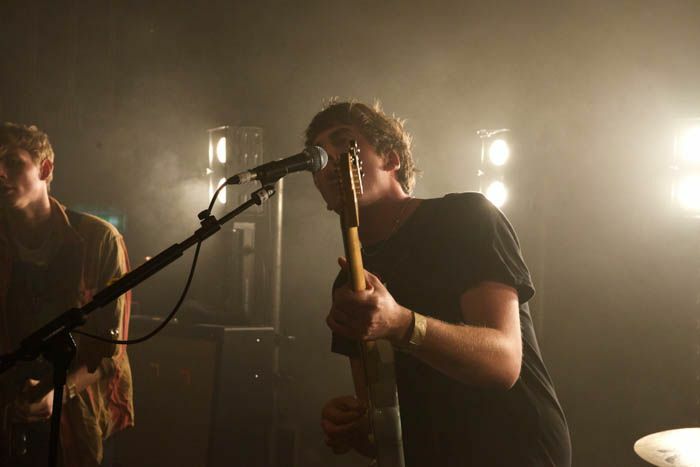 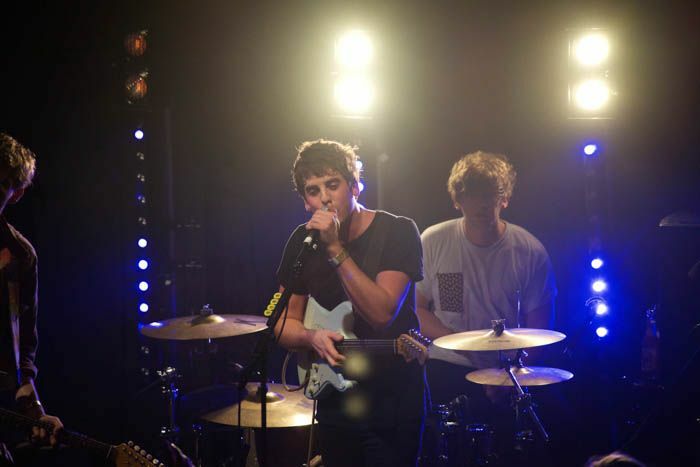 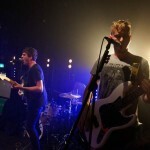 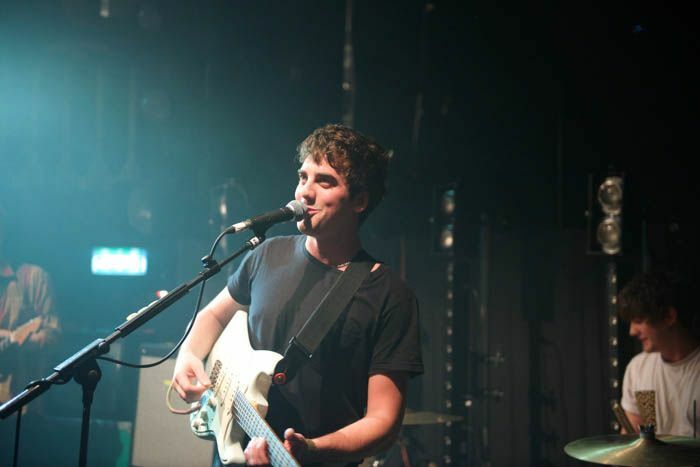 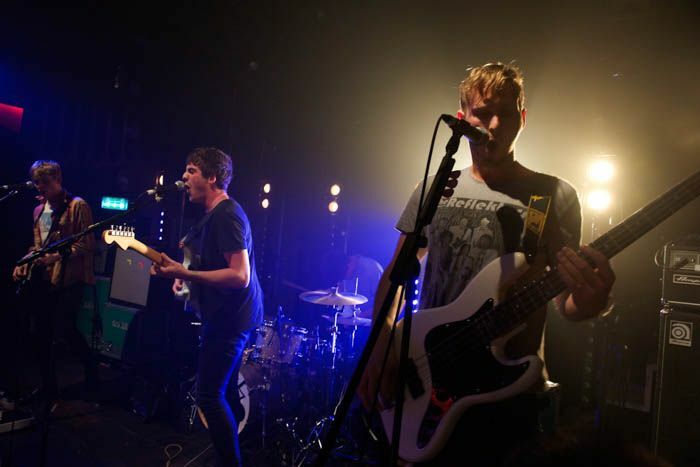 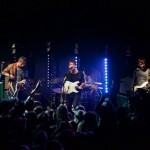 It is a much younger audience than might usually head to a Kazimier gig – with no queues at the bar and wristbands needed to buy a drink – but that makes perfect sense given Circa Waves‘ sound. 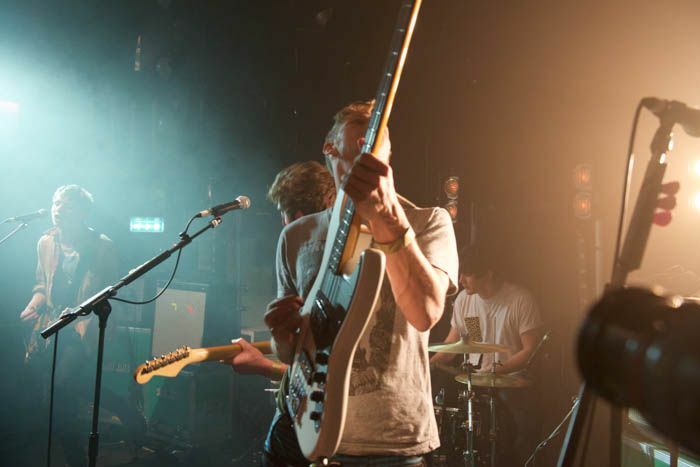 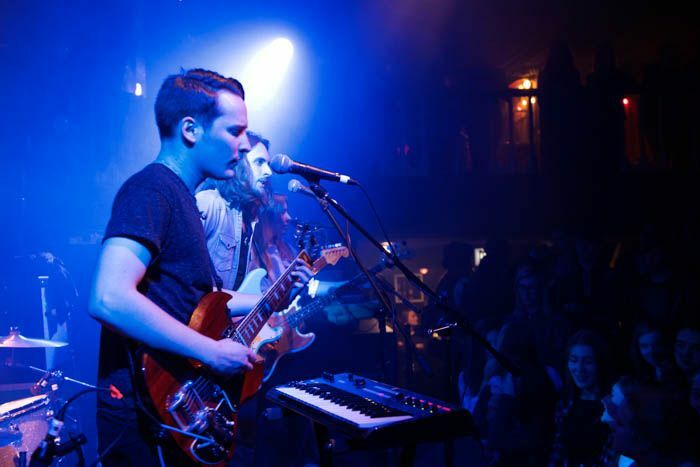 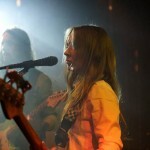 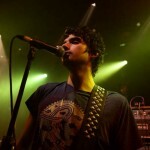 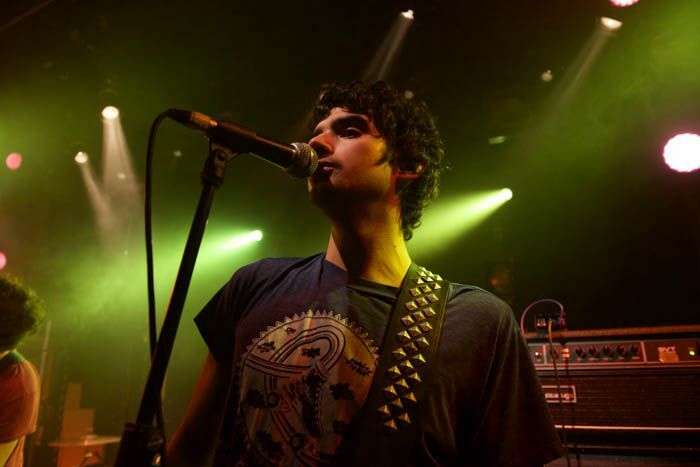 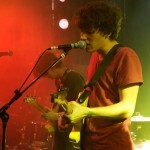 The first run of tunes – including Fossils, 100 Strangers, So Long – boast the easy flow and jangly accessibility of bands like Razorlight and The Kooks, with cooing choruses and simple rhythm laden guitar-pop structures even veering towards McFly territory for short bursts here and there. 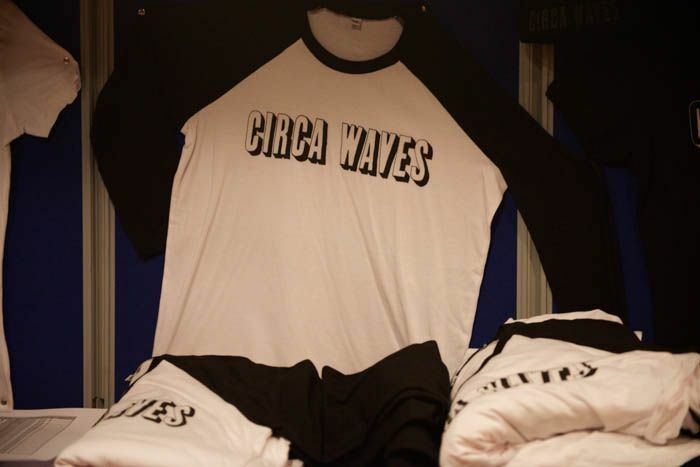 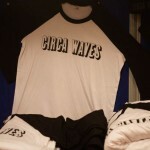 Circa Waves are very much a ‘big tent’ band who will not struggle to attract a broad fanbase, but without any suggestion of artifice or manufacture. 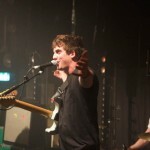 As the set progresses, some extra dynamics are displayed on newer songs sure to feature on next year’s debut album before the big finish: strongest suit Stuck In My Teeth, the whirling swells of My Love and a stage invasion-inducing Get Away. 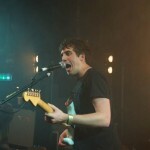 Earlier on, much-hyped New York outfit Public Access T.V. 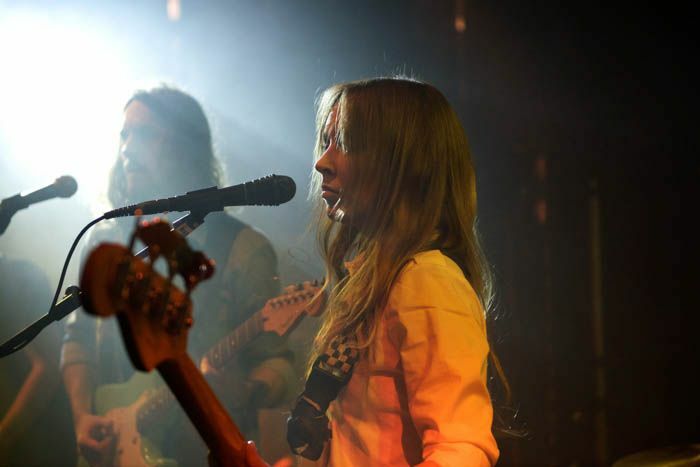 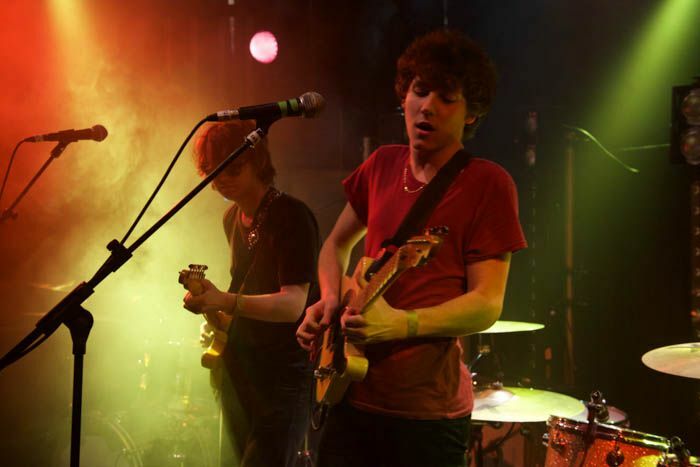 had impressed with their two-pronged Telecaster attack leading them through a stream of garage rock cuts with a distinct – and tasty – new wave flavour. 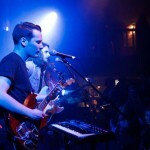 Before that, Loveless played the perfect supporting role, grabbing attention with smooth upbeat tracks, relaxing the crowd and even mustering up some dance action among the selfie-takers in front of the stage. 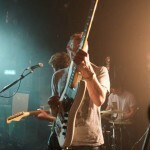 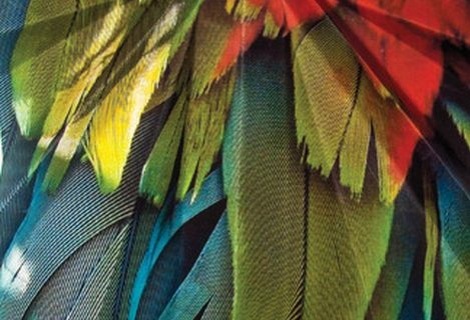 New single Skin was a stand out track and a sure sign we’ll be seeing more of Loveless.